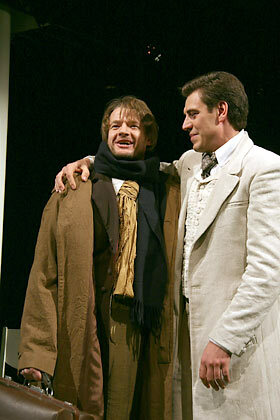 Graduated from the Russian Academy of Theatre Arts (course of M. Zakharov). 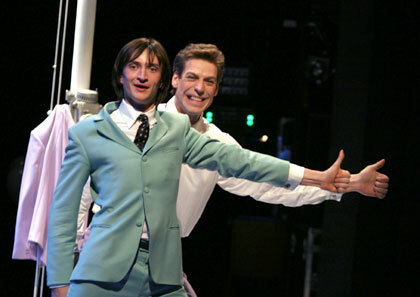 From 1999 to 2001 he worked at the Moscow Young Generation Theatre. 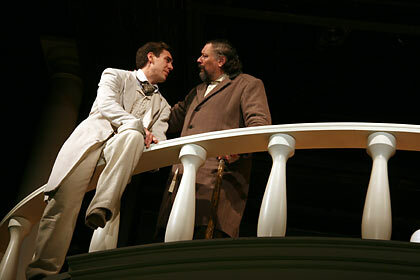 Playing a priest in the performance Boris Godunov and Sir Andrew in the performance Twelfth Night (directed by D. Donnellan, International Confederation of Theatre Associations), Tybalt in Romeo and Juliet (directed by Robert Sturua, Production Center Globus). 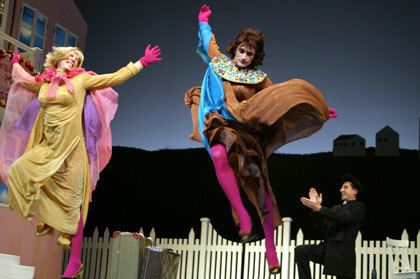 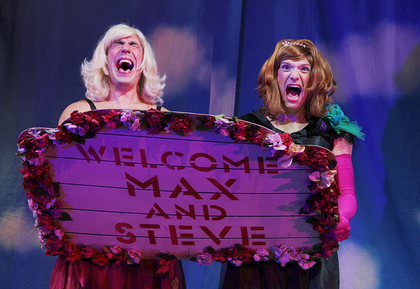 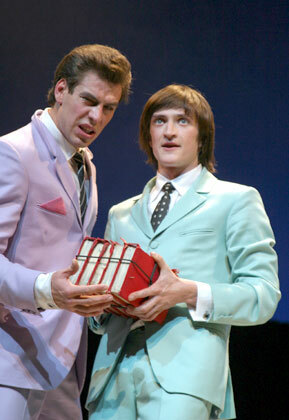 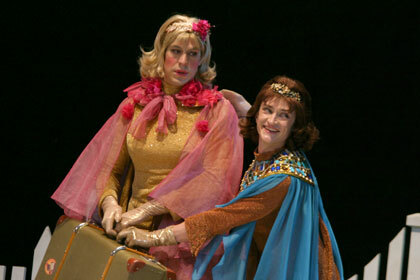 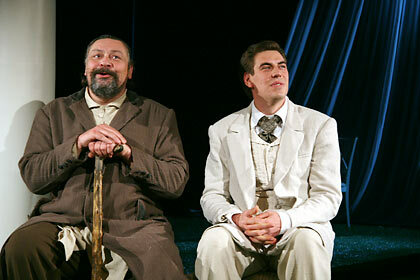 In 2006, he was accepted into the troupe of the Moscow Art Theatre. 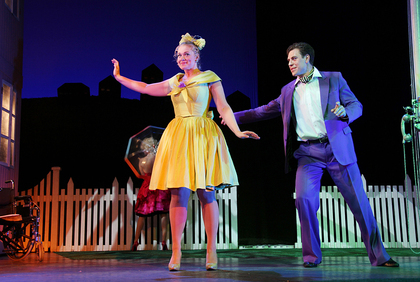 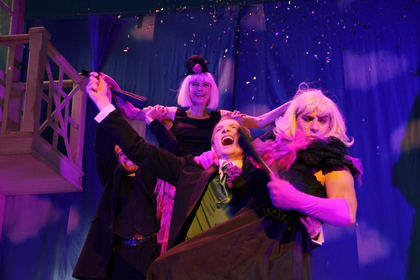 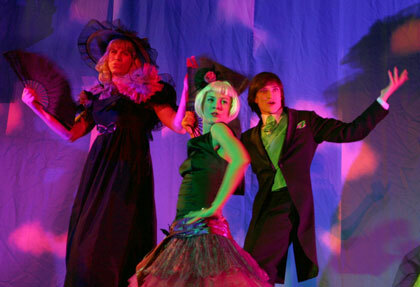 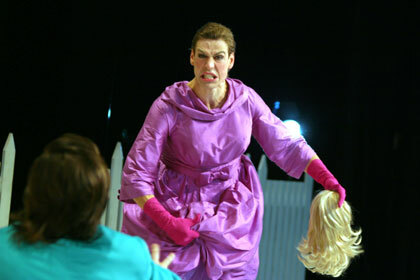 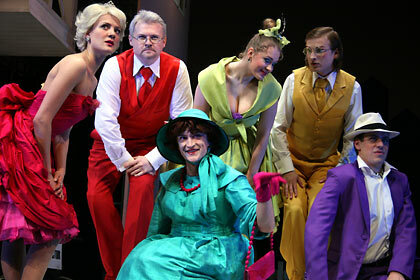 Playing in the performance Primadonnas (Jack) directed by E. Pisarev. 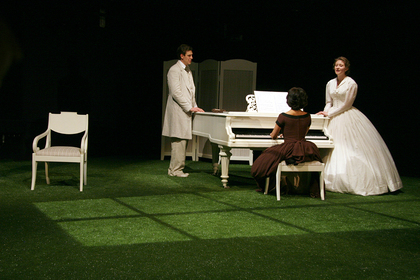 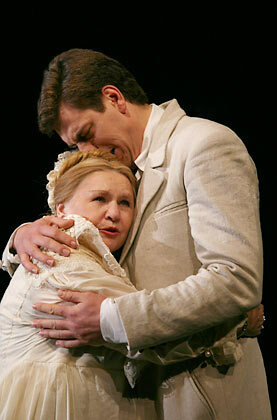 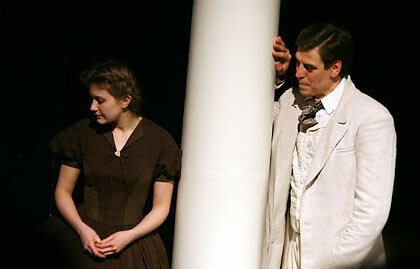 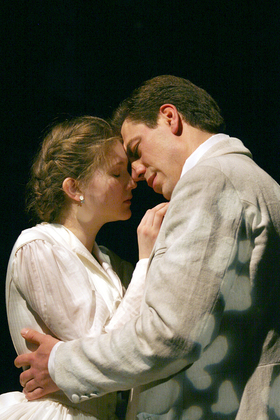 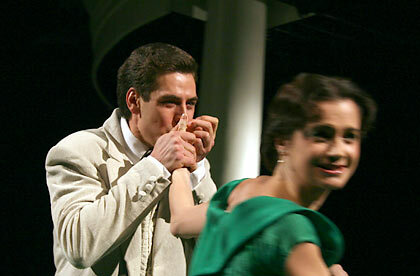 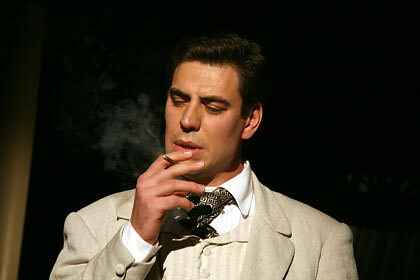 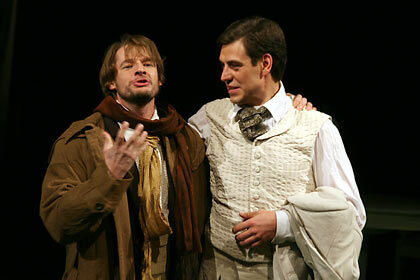 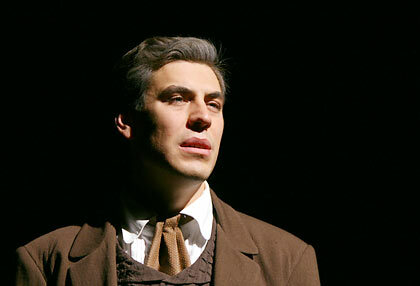 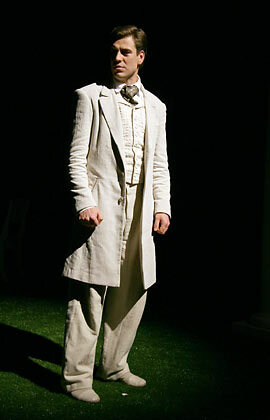 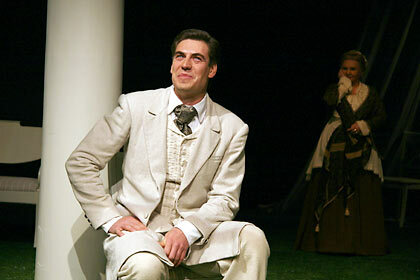 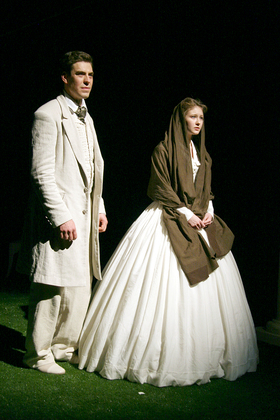 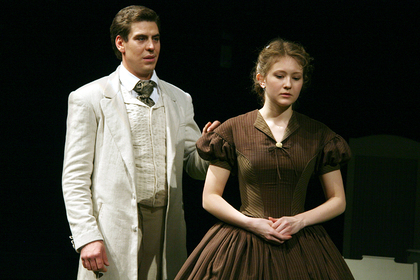 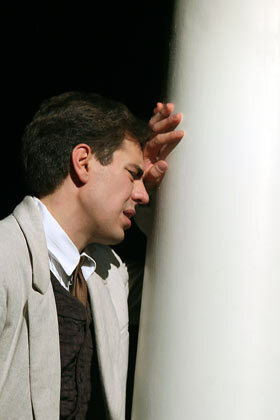 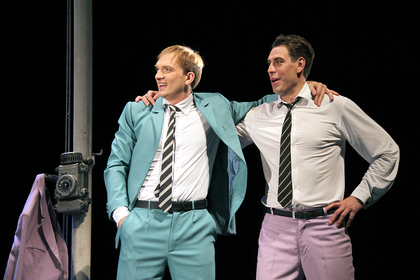 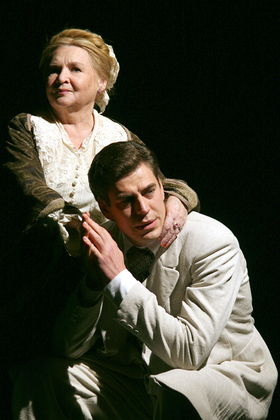 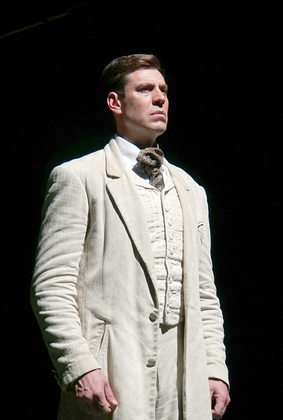 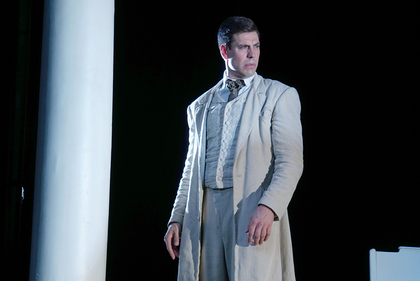 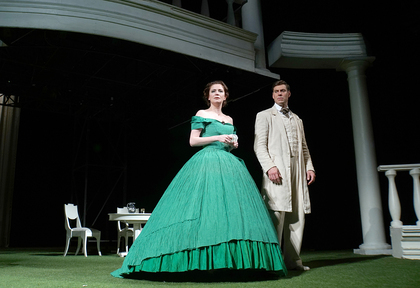 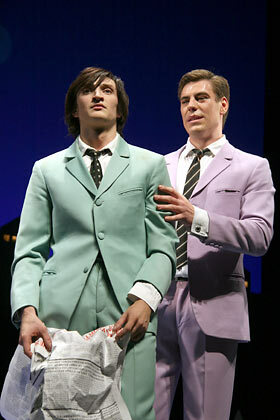 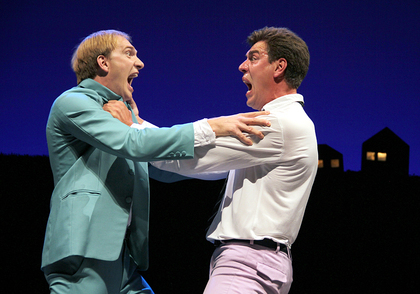 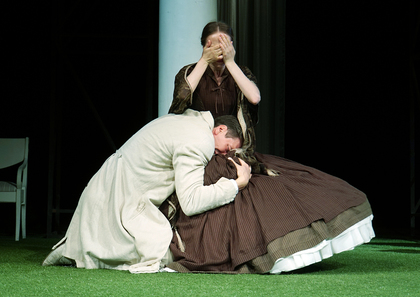 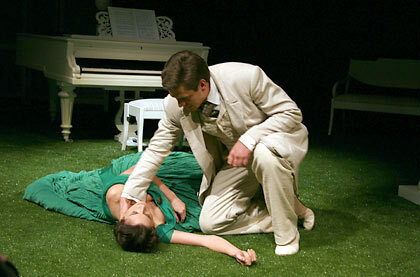 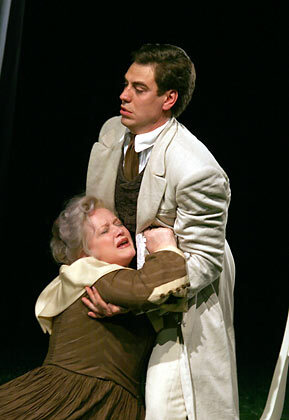 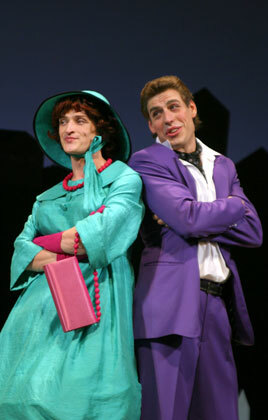 For this role, he was awarded the Theatre Award Seagull (2006). 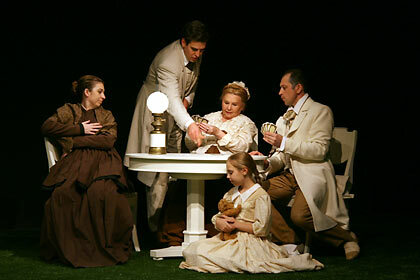 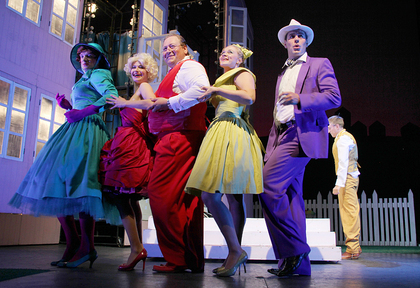 Also playing in the performance Nest of the Nobility (Fyodor Lavretsky) directed by M. Brusnikina. 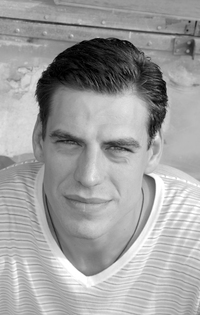 Acted in such films as: «24 hours»; Turkish march; April; Poisons or the World History of poison; The Brigade; The Ark; Society Column ; Sonka the Golden Hand; Team;  Love of gold; Dreaming is not bad ; «On the corner near the Patriarch-3 »;Motherland awaits; The Rider Named Death; Russian; Samara-town; Auditor; Dead Man's Bluff; Hunter for icons; Antidur; Carambol; I did not hurt; Island; Traveling with Pets; «You — this I».